It’s easy to become a superhero. First, discover a superpower. It might take a while to get used to, though — especially if it’s something as weird as being your twin brother half the time. Second, recruit a sidekick. Or, two. 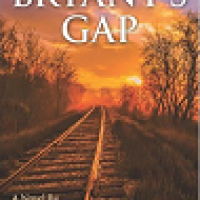 Bryant’s Gap is an intriguing murder mystery with much stronger character development than you see in many of today’s bestsellers. It harkens back to a time when people took the time to really get to know each other and build close relationships. There are also fun references to popular radio shows of the time period – who doesn’t love a good Lone Ranger reference? 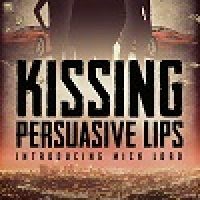 Keep reading for an excerpt and a giveaway! Mick Lord had the world by the tail until his beautiful wife died. He was young, rich and handsome, a star in Hollywood and in the banking world. But when his wife was killed by a five-time loser driving drunk, everything changed. Mick is trying everything to tempt death, but nothing’s working. He’s even on an uncanny gambling streak that is just making him richer. 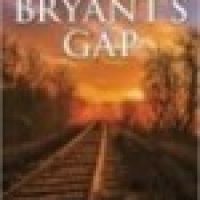 Love mysteries and thrillers? 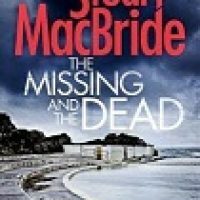 Keep reading to the end for a chance to win your own copy of The Missing and the Dead by Stuart MacBride. When you catch a twisted killer there should be a reward, right? What Acting Detective Inspector Logan McRae gets instead is a ‘development opportunity’ out in the depths of rural Aberdeenshire. Welcome to divisional policing – catching drug dealers, shoplifters, vandals and the odd escaped farm animal. 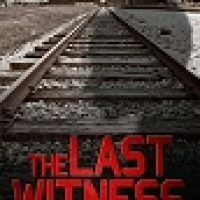 Mysteries and thrillers are two of my favorite genres when it comes to reading for enjoyment, so I’m thrilled today to welcome John Raab, CEO and Publisher of Suspense Magazine, as our guest. Keep reading to the end for a fabulous giveaway for three lucky winners! 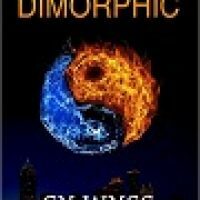 Suspense Magazine is an all digital magazine that was founded in 2007. We publish short stories, interviews, exclusive excerpts, articles and more. We have also in the past published alternate endings to very popular books, IE: Sara Paretsky’s book Critical Mass. 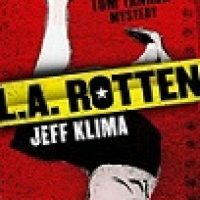 Janet is back with us today with a review for Jeff Klima’s L.A. Rotten. You can learn more about Janet on our About Us page. Keep reading for a fabulous giveaway at the end! I have always been a big fan of crime mysteries. I suppose for me, it satisfies that deep need for order and fairness in the world, along with a morbid curiosity for crime scenes and the incredibly detached mind that marks a psychopath. By nature, I am a peaceful person, so virtually delving into the horrific — but not scary — world of crime scenes is a bit of a trip for me. I’m a big fan of Dexter, a guy who harnesses his psychopathic serial killer curse to rid the world of other serial killers, but only the ones who target innocent people.